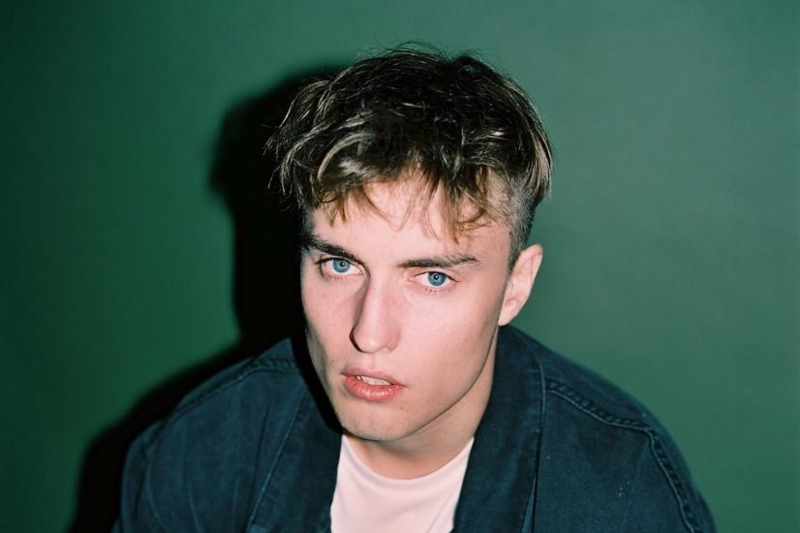 The name on all the music critics’ lips right now: Sam Fender. The 21-year-old Geordie has a powerful voice, with a vocal range that is sounds similar to Nothing But Thieves‘ frontman Conor Mason. The emotion in some of his more slowed down acoustic tracks such as ‘Leave Fast’ is so raw; compare this to the guitar-heavy track ‘Dead Boys’ – it is a talent to have such a diverse vocal range for an artist that’s so new to the music industry. He has some pretty famous fans, including the likes of the Arctic Monkeys, who have previously sampled his vocals in some remixes of their own work. So why should you listen to Sam Fender? His music fits into the alt rock/indie rock sphere, and the rare vocal tone is what puts the emotion into his tracks, as well as knowing when to slow it down into a heartfelt alt-rock ballad and when to speed up a track towards the rock end of his musical repertoire (notably a difference in tone between ‘Dead Boys’ and ‘Spice’), as two distinct sub-genres within his music. His tracks also show a skepticism shared by many young artists in this day and age, especially in ‘Poundshop Kardashians’ and its somber comments on internet fame, and ‘Dead Boys’, a track about male mental health and suicide in young men, both tracks bringing some 21st century-relevant issues to the listener’s attention. Fender already has a Brits Critics’ Choice award to his name, and almost 1 million monthly listeners on Spotify – he is definitely one to watch in the coming months and throughout 2019. Dead Boys EP is available now via Polydor Records.